National health service debt halved by year end | Denis blogt! The Portuguese Ministry of Health expects to close the year with total outstanding debt of €1.5 billion, a total deemed “historically low” by State Secretary Manuel Teixeira in a parliamentary debate Monday. Teixeira said that the Portuguese health service would thus have halved its debt level since the end of 2011 when some €3 billion was owed. 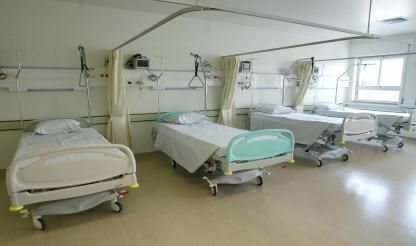 In terms of the level of already matured debts, the state secretary stated that health services had delayed payments on some €1.014 billion at the end of the third quarter of this year but the ministry hoped to get this down to €600 million by the end of the year.